If you are interested in working out and keeping your weight in check, a good option will be to hire a fitness coach. Unlike what many people think, a fitness coach is not an expensive affair. In fact, compared to the benefits a good coach will offer you, their cost is easily justifiable. 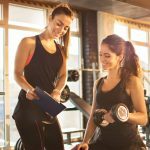 In this post, we check out a few reasons why you should consider hiring a fitness coach in Wien. Once you decide on losing weight, you will have an expectation in mind. Maybe you want to lose 20 kilos in 4 months or 15 kilos in 2 months etc. 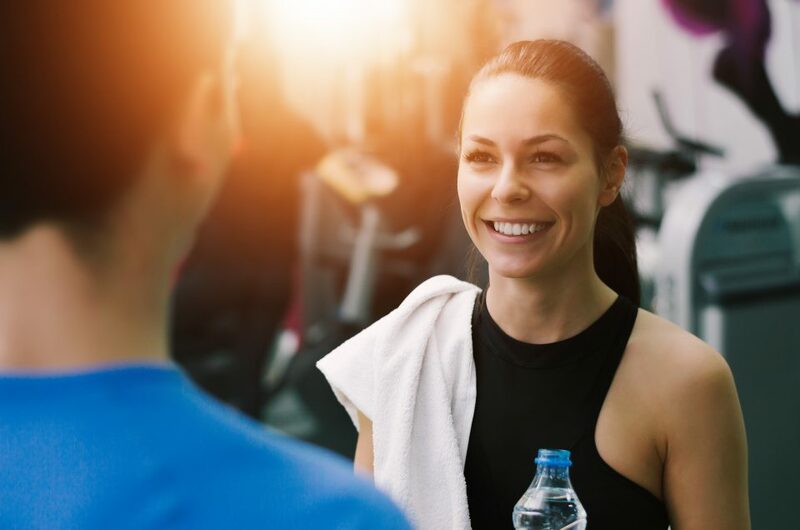 Whatever your goal is, you have a better chance of getting the best possible results from your exercise and diet if you hire a fitness coach. 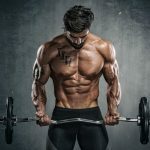 This is because unlike you, the coach already has enough knowledge about the area that he will know exactly what fitness plan will work for you. . When doing any exercises, there is a risk of getting injured. This is very much true in case you are just starting with fitness. It’s likely that you might just read up on a particular exercise on the internet and decide to perform it even though it might not be suitable for you. As a consequence, you can get injured. There are no such risks with a fitness coach since they know exactly which exercises should be avoided for a specific person. Your journey to becoming fit can take a long time, weeks, months, and even years. It can be difficult to remain motivated all along, especially if you also have to face the pressures of work and family. Such pressures can easily tempt you into giving up your fitness program and just accept your excess weight. However, a fitness coach will always motivate you into following the workout and diet regimen. He will know when you are demotivated and will encourage you so that you continue with the program rather than opting to leave it. 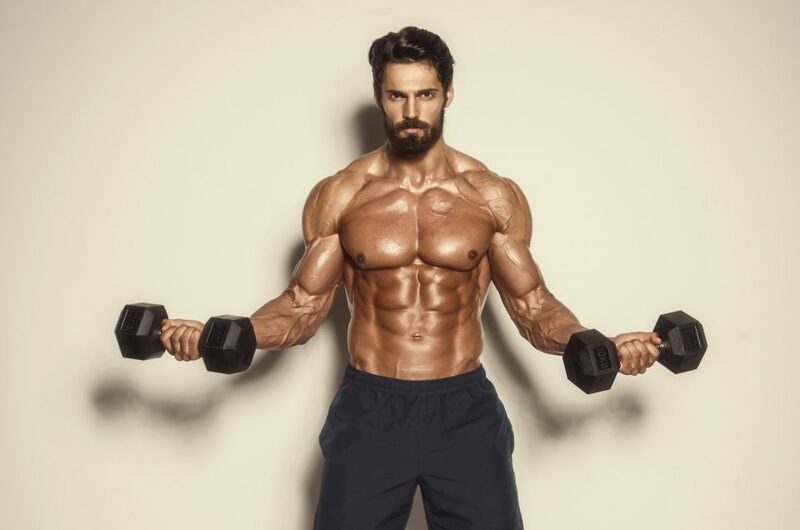 So, hire a fitness coach in Wien if you are not sure about your ability to remain motivated all through the fitness regimen. When you do the workouts all on your own, it is possible that you will be stuck with continue doing the same workouts over and over. As a result of such repetitive workouts, there will be areas in your body that won’t get the proper attention and may not develop very well. 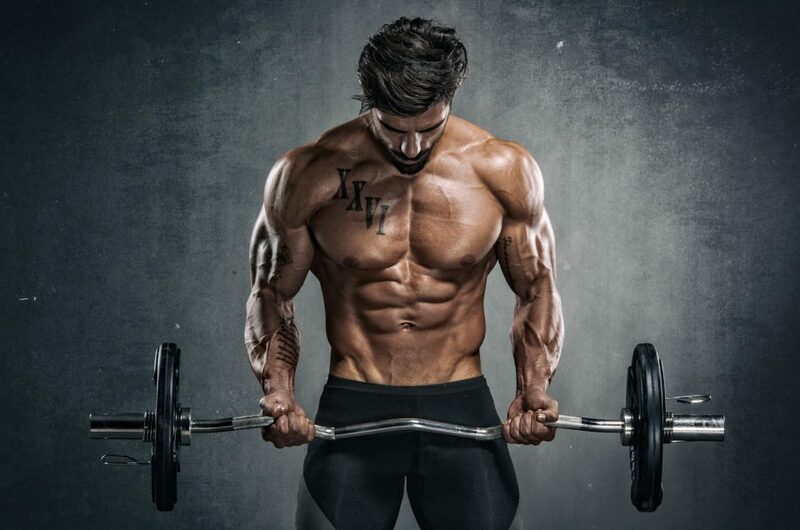 A fitness coach will be able to identify exactly the areas that require some attention and will vary your workout regimen to ensure that those regions are tended to. Many people face the problems of procrastination when they start out with their fitness program. Eventually, such people end up skipping the exercises so much that they are never able to get rid of the excess body fat. But when you hire a fitness coach, he will make sure that you remain committed to the fitness regimen. As such, you will have a better chance of losing weight.